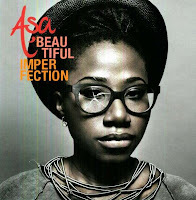 I'm a big fan of Asa and I love both her albums. I've listened to both albums over and over again. She's such a great lyricist and all the words in her song make sense. She talks about life as she sees it - whether it is relationships, culture, family problems, politics, war and so on. One of my favourite songs on her second album (Beautiful Imperfection) is Bimpe. I love the simplicity of the music and the beats, but above all, the song tells a story. 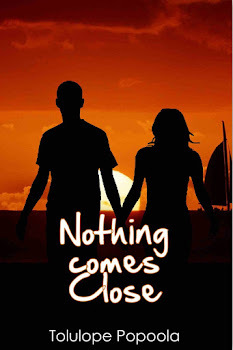 It is the story of an unnamed character, and Bimpe is her boyfriend (or husband)'s younger sister. But they do not get on at all. The narrator accuses Bimpe of overstepping her boundaries, of disrespect, saying bad things about her and of sticking her nose into her private affairs. Now in Yoruba culture, a wife is supposed to respect all her husband's family members, even if they are younger than her. Perhaps this Bimpe takes advantage of that culture and is rude and disrespectful of her brother's wife because she knows that the wife cannot openly confront her. So in the song, the narrator is trying to send Bimpe a warning to back off and stop disturbing her relationship with her brother. I tried to imagine myself in that situation.Thankfully, I have a great relationship with my hubby's sisters who are lovely people. But we hear so many horror stories of wife and in-law battles, or the political games that both sides try to play to keep the peace even if they don't get on well. I have friends who are happily married, apart from the fact that they don't like members of their husband's family. And I have friends who don't particularly like the lady that their brother is dating or married to. 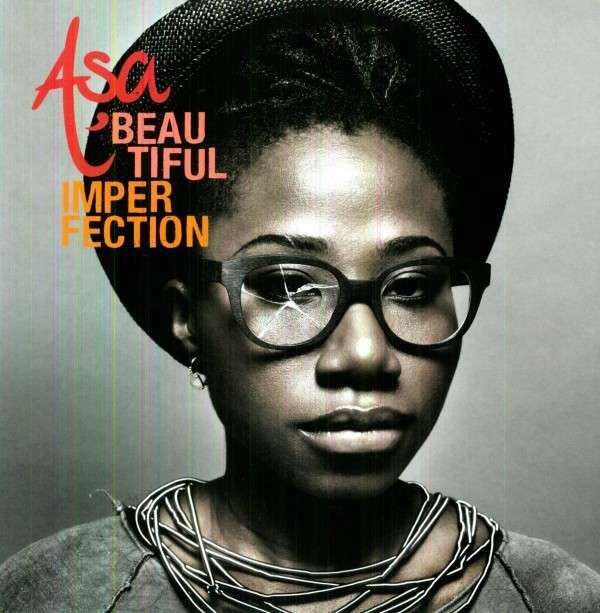 Anyway, back to Asa's song about Bimpe. Someone needs to tell her to chill and back off - that's what the narrator is saying. It almost sounds like "Your brother loves me, deal with it." I love the way the narrator even calls Bimpe out on some of her own issues - Bimpe is unmarried but she has a child out of wedlock. 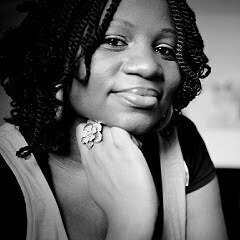 Bimpe has no manners, but she is looking for a husband to marry. Bimpe, fix your issues and stop minding other people's business! Did I tell you I looooooooooooove Asa? Here's a photo of me posing like Asa. 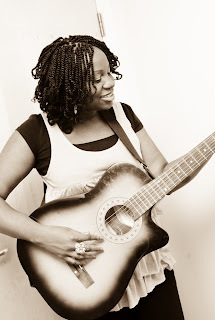 The photographer knew I was a huge fan, so he handed me the guitar to pose with. I wish I could actually play though! seen her live twice, its something everyone should experience. Thanks dear! Yes Asa is awesome! I've seen her live once and it was wonderful. I wish she would come back to London again soon. And you're right, it's mostly female squabbles that arise in such relationships. Guess why? Because it is usually the man who is the provider and the women around him - mothers, sisters, wives, daughters - depend on his largesse. When more women are independent, these petty quarrels will reduce. I think sometimes it is due to economics, but I know some ladies who are not financially dependent on their brother, but they just don't like his wife. i love asa a lot too, she is incredibly talented. yeah most in-laws conflicts are centered around the women, there are so many factors that can be responsible. Nice piece and I looooooooove Asa, know all the lyrics to her songs and though people say I look like her, I believe the resemblance stops at the eyewear. Yet to see her live though and hope to meet her in person someday. Back to your articles, I've been a fan since 'In my dreams it was simpler'. I got lost somewhere though I guess that's due to my ever busy schedule but would go back to catch up. Looking forward to reading your book.